I love bright colors and stars. I used the binding tool quilt pattern which is a breeze! 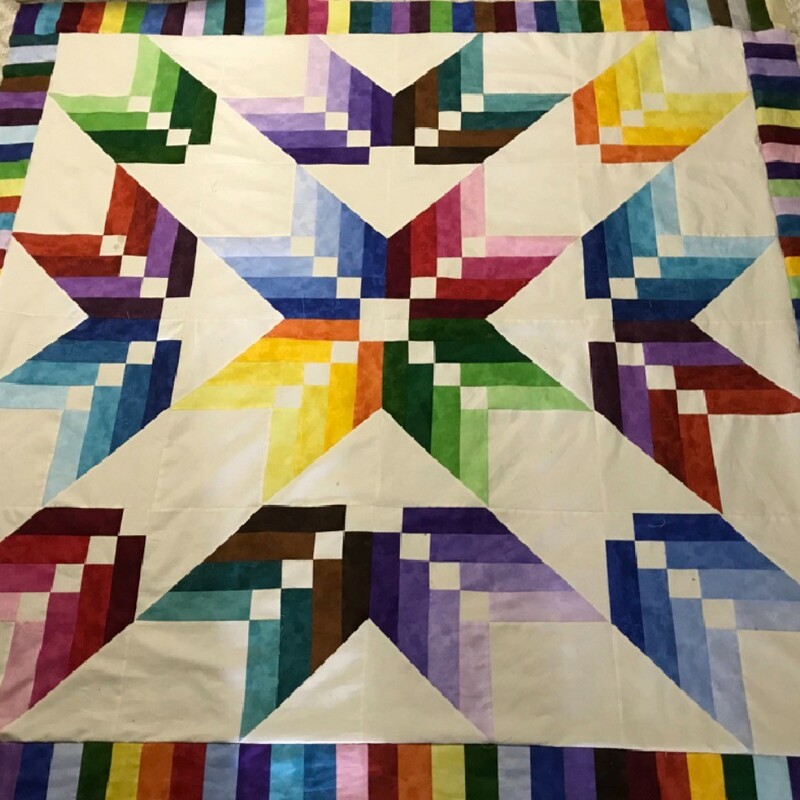 The colors made the quilt pop!